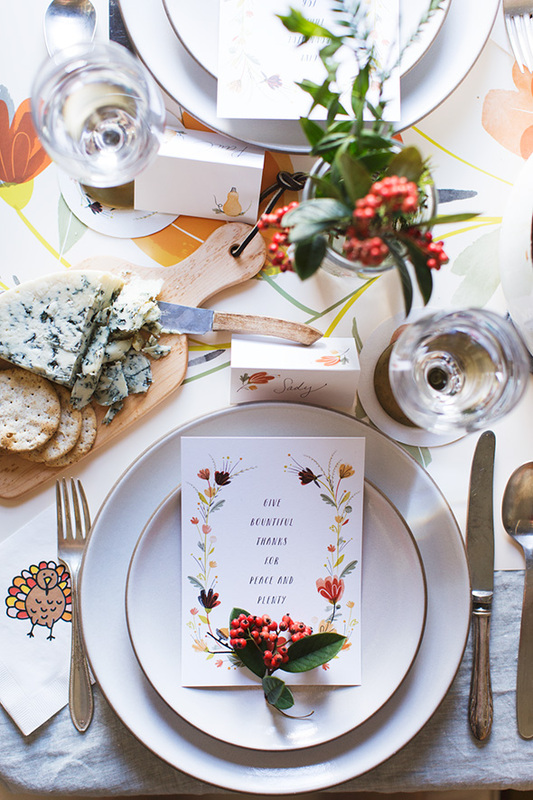 A beautifully set table makes any meal a special occasion – and what dinner could be more important than Thanksgiving? 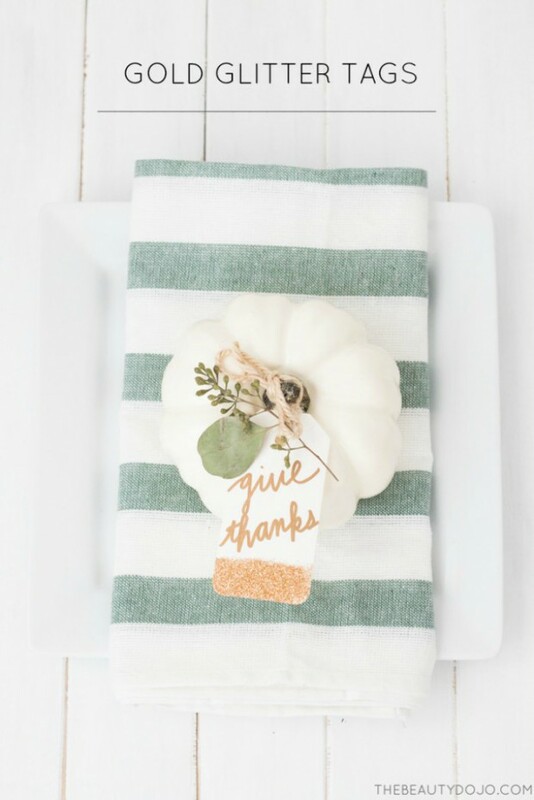 But, sometimes we focus too much on the Thanksgiving menu and (oops!) 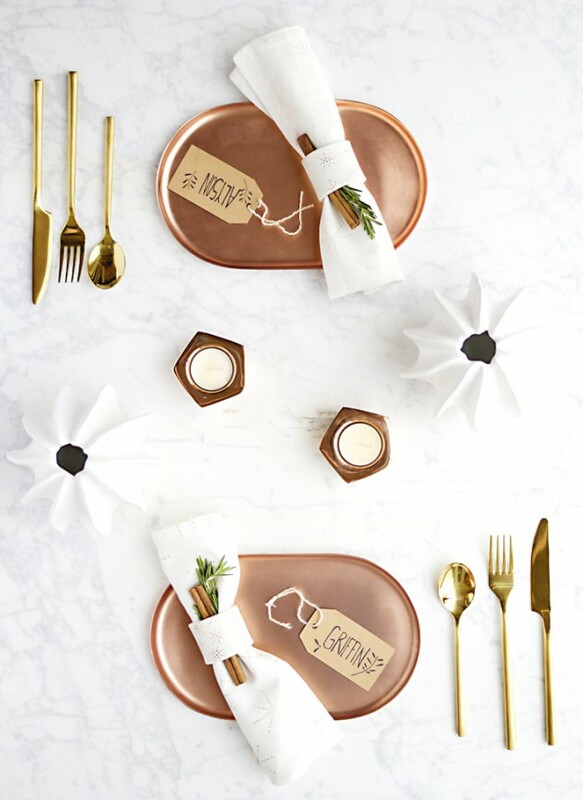 forget about the decorations. 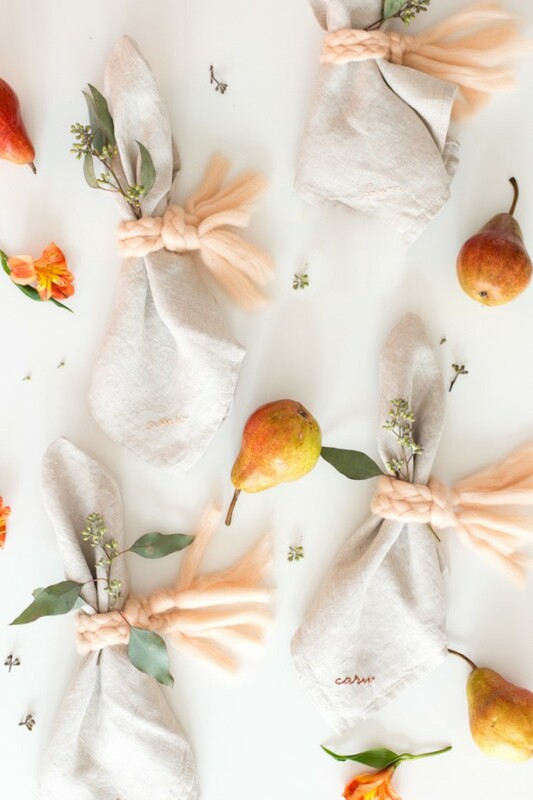 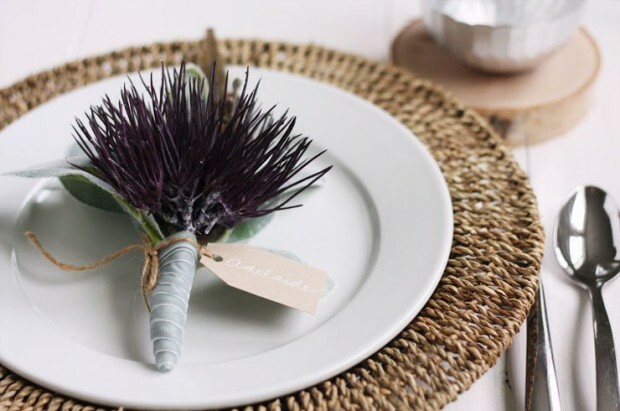 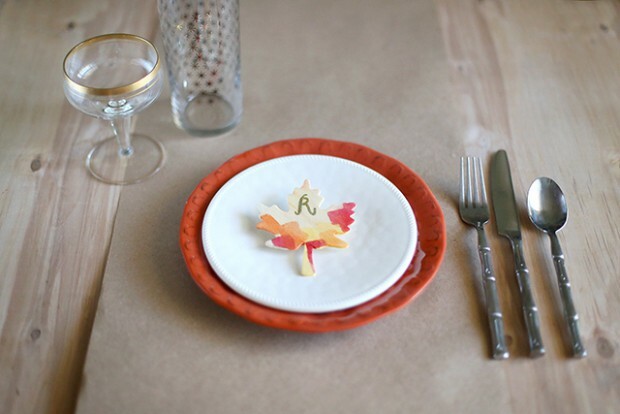 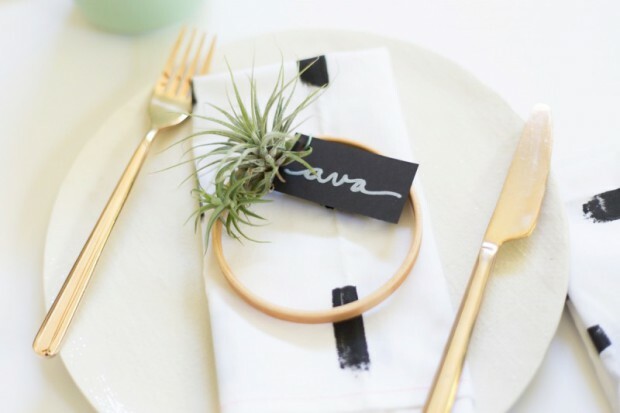 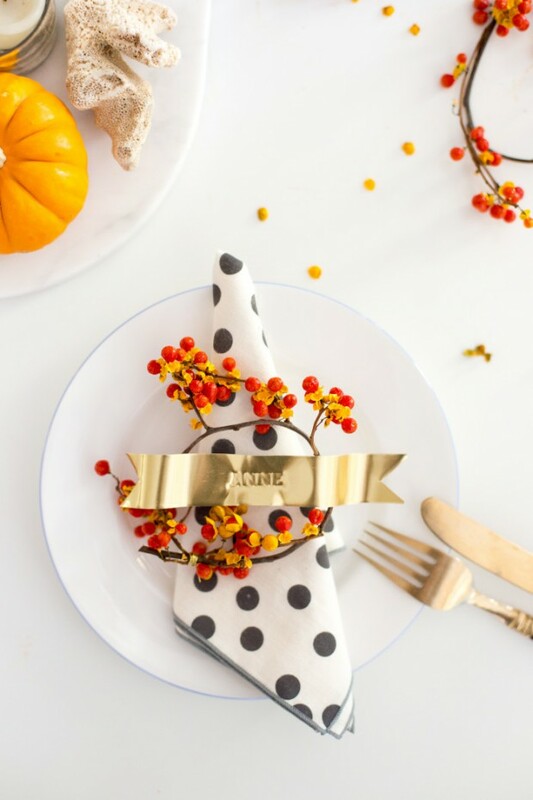 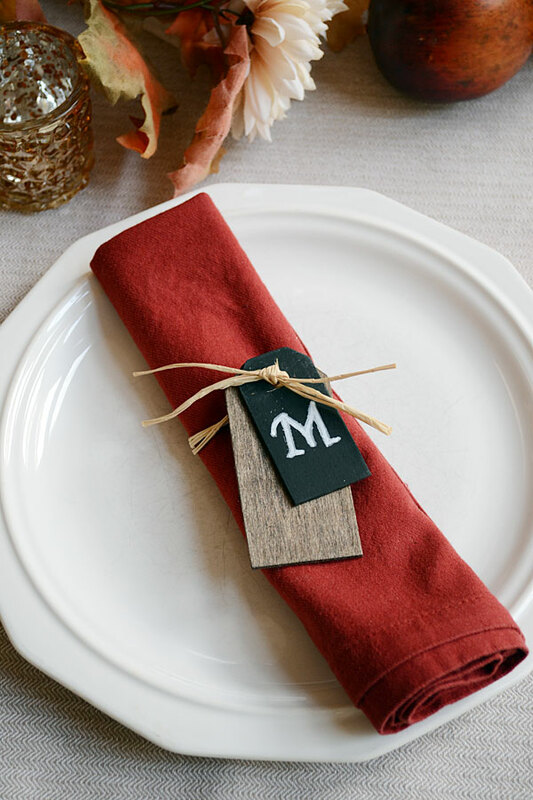 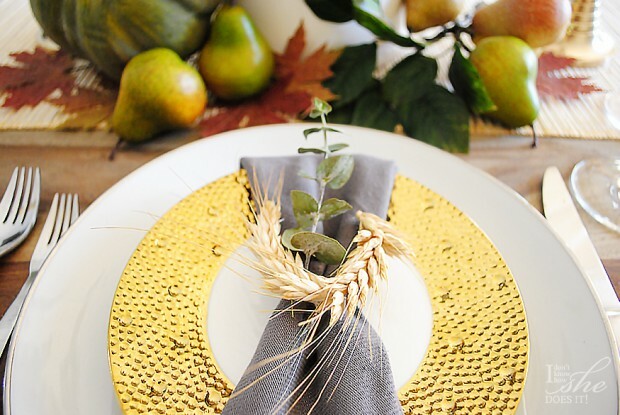 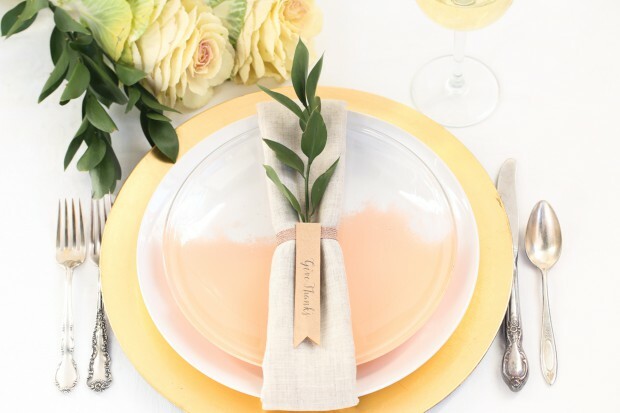 If you’re facing a last-minute decorating dilemma, try these quick table setting ideas. 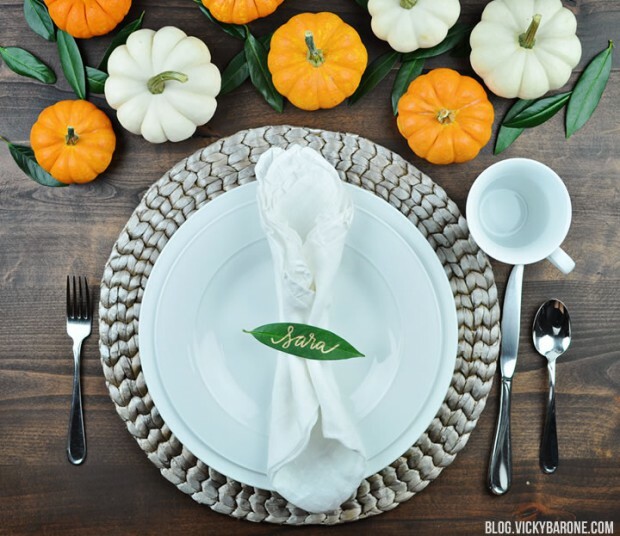 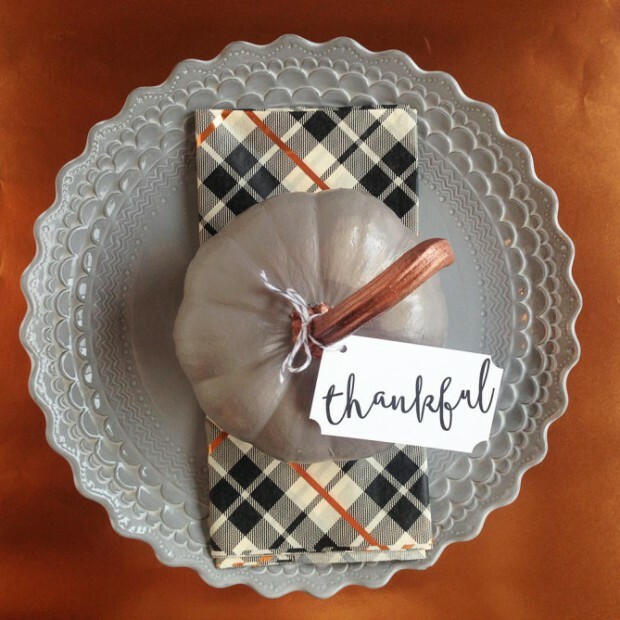 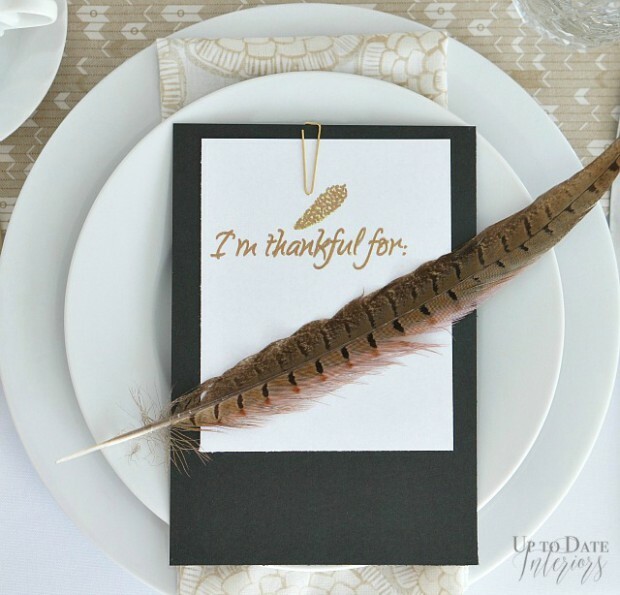 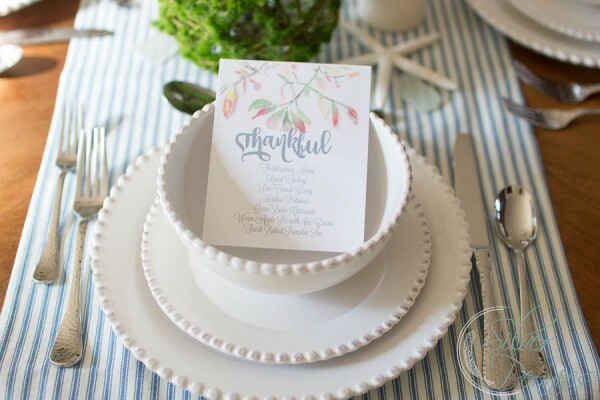 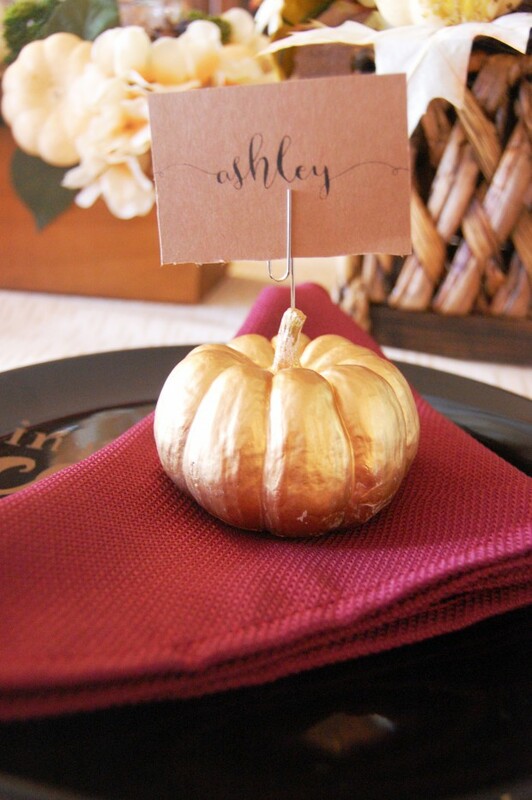 They will help you and inspire you to set an inviting table for your guests this holiday.